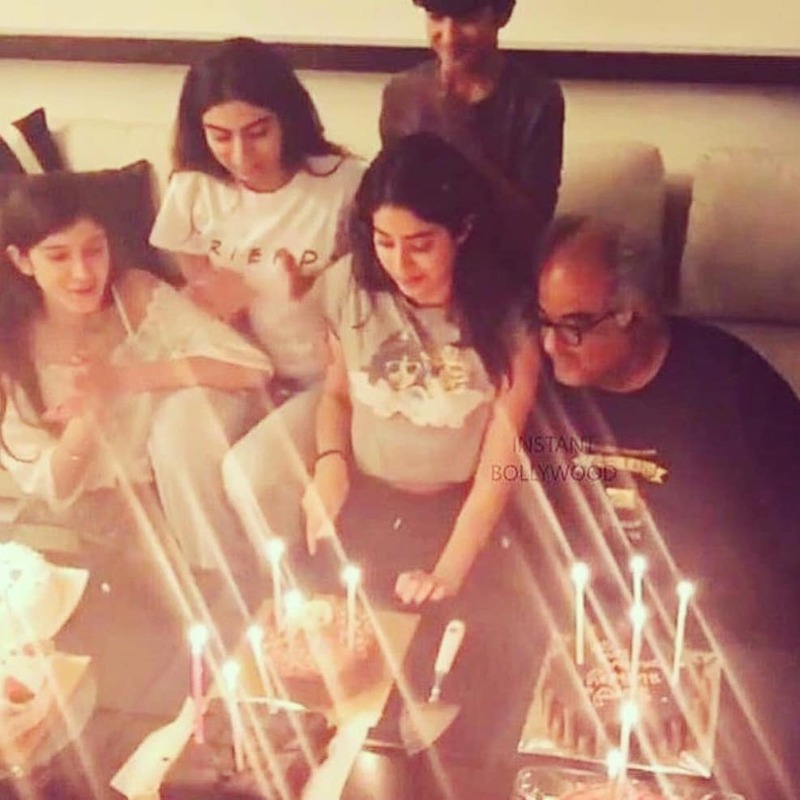 For the first time ever, Janhvi Kapoor celebrated her 21st birthday without her mother, legendary actor Sridevi. 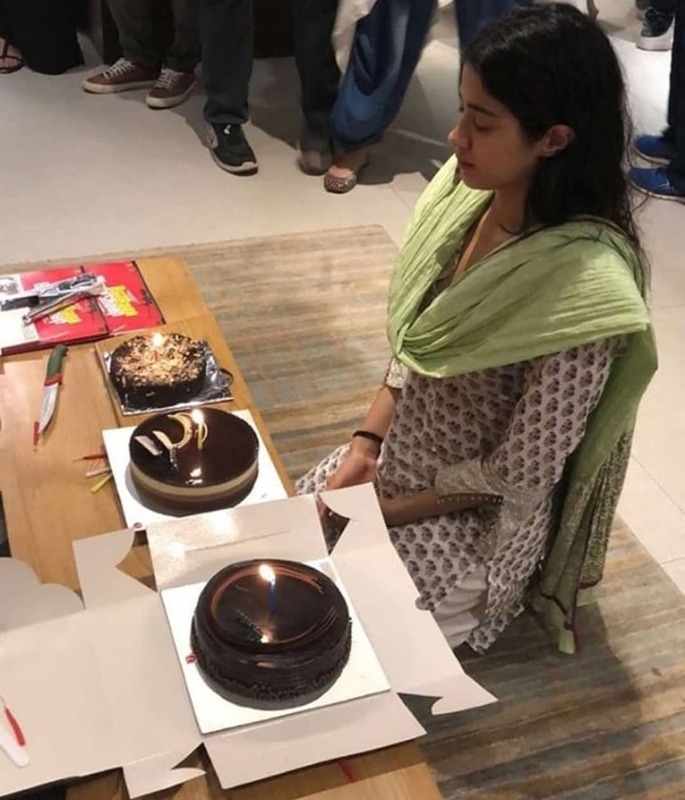 Following the traditions set by her late mother, the Dhadak star spent her birthday yesterday with elderly women in care, reported The Indian Express. To turn one’s own grief into happiness for others is a sign of immense character, something the late actor instilled in both her daughters. 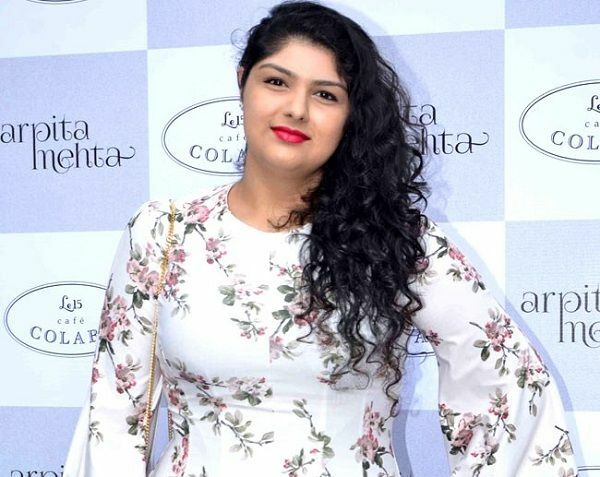 Pictures and videos of the Janhvi have been making rounds on social media where she can be seen celebrating amongst the residents of the old age home. 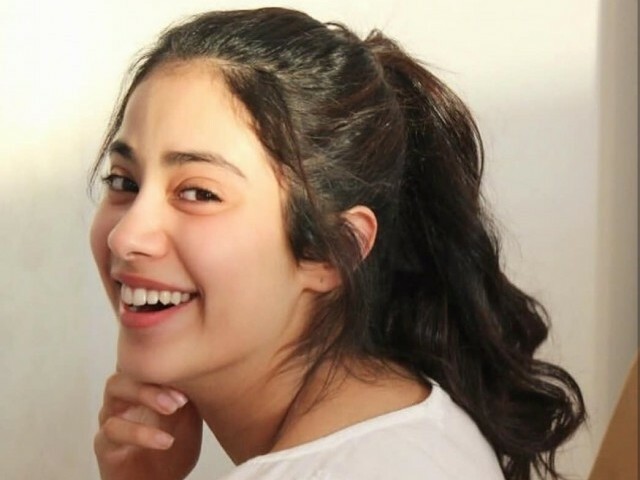 The Kapoor family tried their best to support Janhvi while she holds her own as she overcomes the grave loss of Sridevi, who passed away just over a week ago. 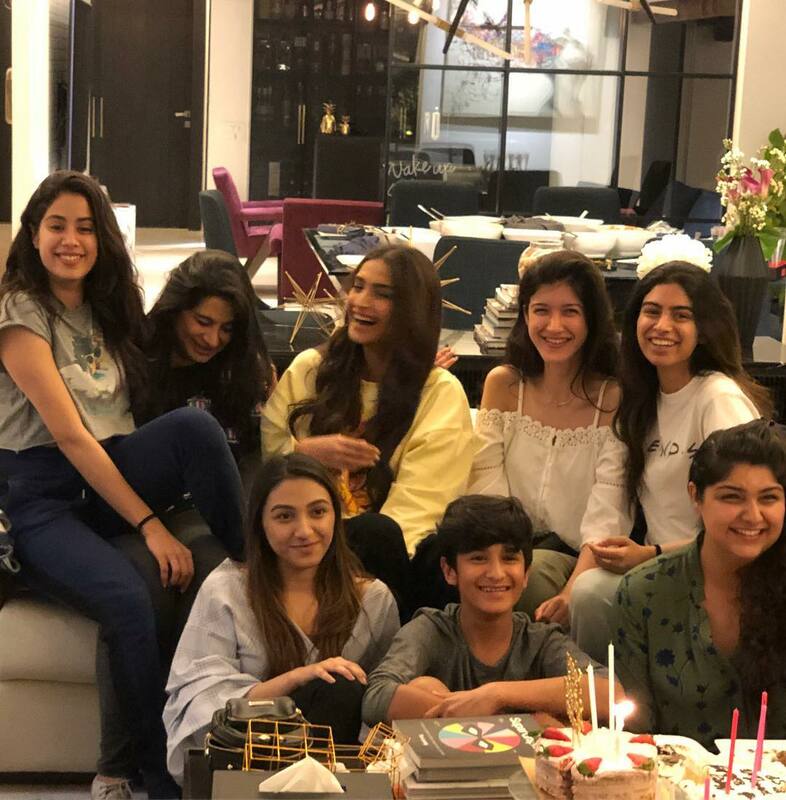 After visiting the old age home, Janhvi spent the evening with the Kapoor daughters – Sonam, Khushi, Rhea, Anshula and Shanaya who got together to celebrate. 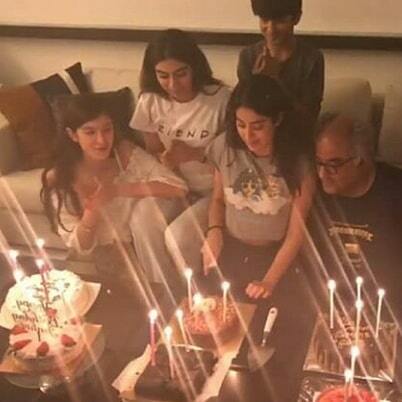 Sanjay Kapoor shared a picture of the celebrations. Sonam and Rhea also posted the same on their Instagram profiles.